We have exactly two problems on a Tuesday. The first is making it through the rest of the week without ordering pizza. And the second is refraining from booking flights after doing this wrap. 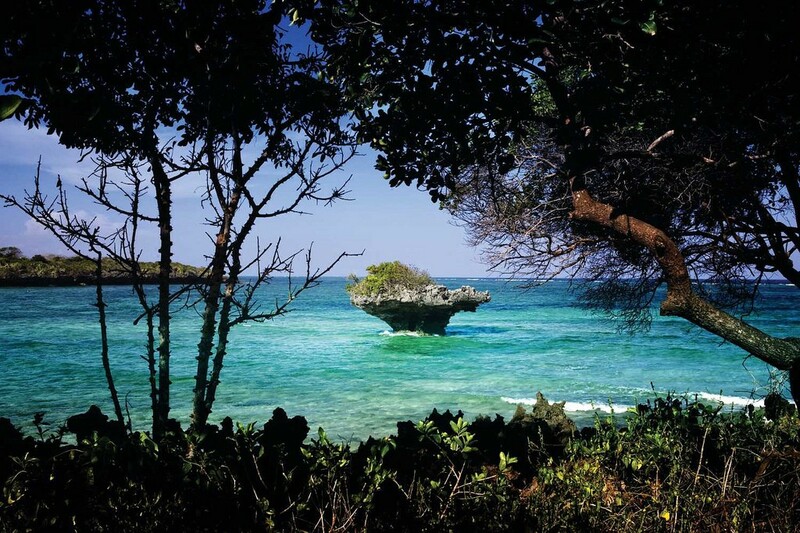 Qatar Airways is pleased to announce that it will launch direct flights to Kenya’s second city, Mombasa, opening up the country’s beautiful coasts to international holiday-makers. The new four-times-weekly service will be Qatar Airways’ second Kenyan destination, in addition to existing flights to Nairobi. The new four-times-weekly flights between Doha and Mombasa (MBA) will be operated with an Airbus A320, with 12 Business Class seats and 120 Economy Class seats, from 11 December 2018, with a flight time of just over six hours. In response to increased demand for travel during October, Emirates has announced it will operate its A380 between Dubai and St. Petersburg, temporarily replacing the Boeing 777 aircraft currently operating on the route. Travellers connecting to St Petersburg from Australia can enjoy enhanced connectivity thanks to the extended service between Dubai and Russia. Flight EK175 will depart Dubai at 15:45 and arrive in St. Petersburg at 20:50, while the return flight, EK176 will leave St. Petersburg at 23:55 and arrive in Dubai at 06:55 the following morning. During the period of 25 to 29 October 2018, flights EK175/176 between Dubai and St. Petersburg’s Pulkovo International Airport will be operated by the flagship Emirates A380, offering 14 Private Suites in First Class, 76 fully flat-bed seats in Business Class and 429 seats in Economy Class. During this period, passengers departing from St. Petersburg will have the opportunity to experience the A380 on onward legs of their journey to Australia, via a seamless connection in Dubai. Travelport, the leading travel commerce platform, today announced the signing of a new multi-year content agreement with Etihad Airways. The agreement includes continued use of the company’s leading merchandising tools, Travelport Rich Content and Branding and Travelport Sponsored Flights, as well as its business intelligence solutions for airlines, Travelport Business Intelligence. In addition, Etihad has also renewed its contract with Travelport Digital to continue to extend their digital reach and deliver innovative mobile services to its customers. Travelport Business Intelligence is used by Etihad to arm its sales, marketing, and network planning teams with the information required to respond effectively to industry change, minimize operating costs and increase profits. The airline achieves this by drawing on and analyzing the historical and current route demand patterns and travel-related content captured through Travelport’s Travel Commerce Platform to uncover market trends. The award-winning Etihad Airways mobile app is used by the airline to extend its digital leadership while maximizing ancillary revenue from paid seats and bags, seat upgrades and day of travel products. Downloaded over one million times to date and maintaining a five-star rating, the app delivers a best in class guest experience by offering personalized and tailored digital services and products to its guests. Virgin Australia today announced a new direct Perth-Gold Coast service which will cater to increasing demand during the peak Christmas travel period. The seasonal service will be operated by Virgin Australia’s Boeing 737-800aircraftand will fly twice weekly from 13 December 2018 until26 January 2019. 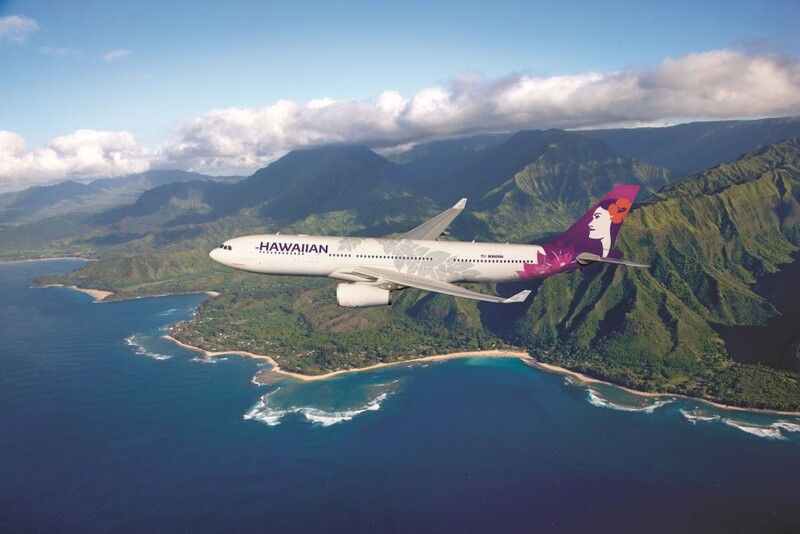 Australians wanting to fly to the US East Coast will have an exciting new option available from next April when Hawaiian Airlines –one of the United States best carriers –launches non-stop services from Honolulu to Boston’sLogan International Airport. Hawaiian Airlines will begin its five-day-a-week service on April 4 –more than a week before Patriots’ Day on April 15 –and timed to offer winter-weary New Englanders a vacation of wonder and fun where they can experience all the best that Hawai‘i has to offer: a rainbow of tropical outdoor activities from water sports to hiking for all abilities, some of the world’s best beaches, and the warm Aloha from those who call the islands home. Boston is the largest U.S. market without nonstop service to Hawai‘i with nearly 500 people flying between eastern New England and the islands on any given day. Boston’s world-class educational and medical facilities are among the many attractions drawing Hawai‘i travellers to the Bay State. United Airlines today made history by becoming the first U.S. airline to publicly commit to reducing its own greenhouse gas emissions by 50 per cent by 2050, further strengthening the carrier’s ambition to be the world’s most environmentally conscious airline. United’s pledge to reduce its greenhouse gas emissions by 50 per cent relative to 2005 represents the equivalent of removing 4.5 million vehicles from the road each year, or the total number of cars in Los Angeles and New York City combined. The airline will continue to invest in the company’s ongoing environmental initiatives to support this commitment, including expanding the use of more sustainable aviation biofuels, welcoming newer, more fuel-efficient aircraft into its fleet and implementing further operational changes to better conserve fuel. To celebrate this significant milestone, United will operate flight 44 tomorrow from its hub in San Francisco to Zurich with the carrier’s most fuel-efficient aircraft – the Boeing 787 – via a blend of sustainable aviation fuel supplied by World Energy’s California-based AltAir Fuels. The airline will use 16,000 gallons of biofuel at a 30/70 blend with conventional jet fuel for the flight to Zurich, representing the longest transatlantic flight to date – and longest by a U.S. airline – powered by a biofuel volume of this size. Consumers, businesses, and organisations around the world will be called to action on the inaugural World Reef Day 1 June 2019 to reflect on the delicate ecosystem of our ocean’s coral reefs and prevent further reef loss. Hawaiian Airlines’ Executive Chef, Lee Anne Wong, made a whirlwind visit to the airline’s Sydney catering base recently to workshop specifications and standards for delivery of the new Business Class menu she has designed for service on flights between Australia and Hawaii. Travel Weekly asks your forgiveness for the following bird puns. Just kidding! We don’t give a hoot.